Hollywood-based production company The Directors Bureau is proud to announce the signing of director Emmanuel Adjei for US representation. 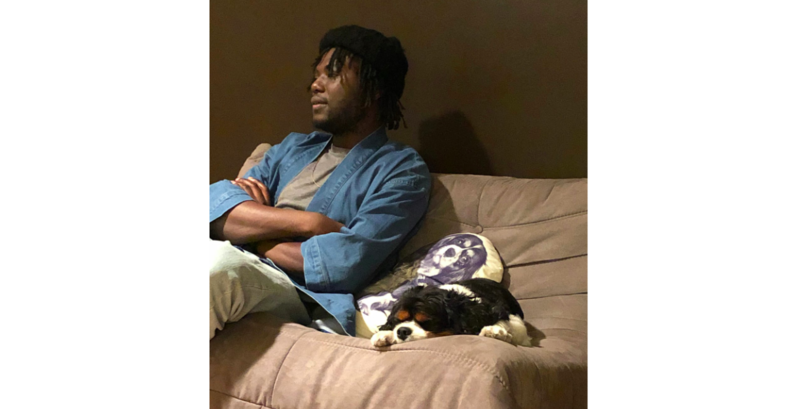 Emmanuel is a Dutch-Ghanaian film director and visual artist whose work in narrative shorts, music videos and commercials transcends the everyday. With a painterly, cinematic style, and drawing from such varied inspirations as Ghanaian sci-fi films to ancient fables, his vision has created fresh stories fixed with a modern lens for such brands as Hugo Boss, Patta, Highsnobiety and ASICS, and artists including Mark Pritchard and Bibio with Warp Records. The Directors Bureau has been operating out of Hollywood for over 20 years, and maintains a distinctive roster of directors who capture the popular imagination in a broad range of media. Their mission to build a company of like-minded artists with varied careers has been marked by highly newsworthy and cinematic endeavors. A singular company culture fosters originality and collaboration, which shines through in the company’s exceptional work. TDB: Special Projects division provides bespoke concepts, marketing and media solutions to a select group of clients.